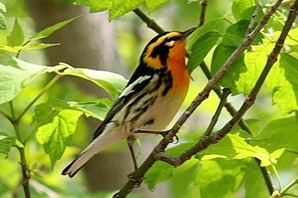 This entry was posted in contemplative living, keeping quiet, stillness and tagged Biggest Week in American Birding, bird trail, birders, birdwatchers, Birdwatching, Blackburnian Warbler, Kim Smith, quiet, Rose-breasted Grosbeak, spring migration, stillness, warblers. Bookmark the permalink. 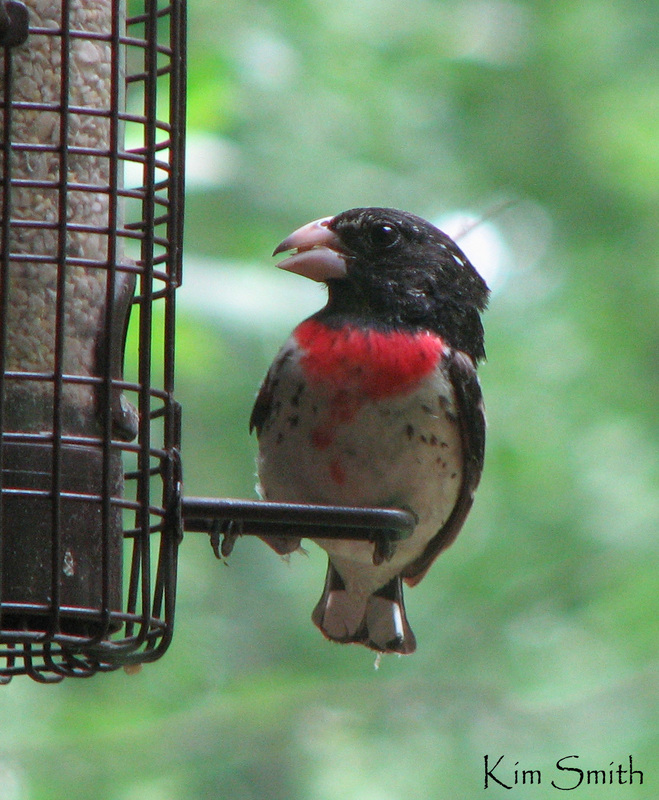 Thank you for sharing how your love of birding goes hand in hand with your love of quiet and God’s creation. I am especially struck by the many beautiful gifts you are given through this special passion which requires patience, stillness, movement, intuition, knowledge, companionship and gentle waiting. Happy birding!! Judy, this is a wonderful post! I particularly like your narrative of the birders who helped you as a struggling birder by simply and quietly pointing you to the birds they were seeing. I wonder if this is also an analogy for the best kind of faith-sharing–the gentle, quiet pointing of others to the wonders we see. I so appreciate how you do this in your writing. Thanks so much for your comment, Bob. I affirm your words about the best kind of faith-sharing as “the gentle, quiet pointing of others to the wonders we see.” What a beautiful thought — and one we need to ponder and act upon. Beautiful! After 5 days with grandchildren I’m soaking up quiet and the sounds of the birds on my feeders! Like a warm soft blanket of solitude. Thanks, Diane! I can picture you soaking up the quiet and the sounds of the birds! I loved your post about the beauty of birding. I just started to pursue my longtime interest by attending my first birding festival in East Tawas during the spring migration this year. 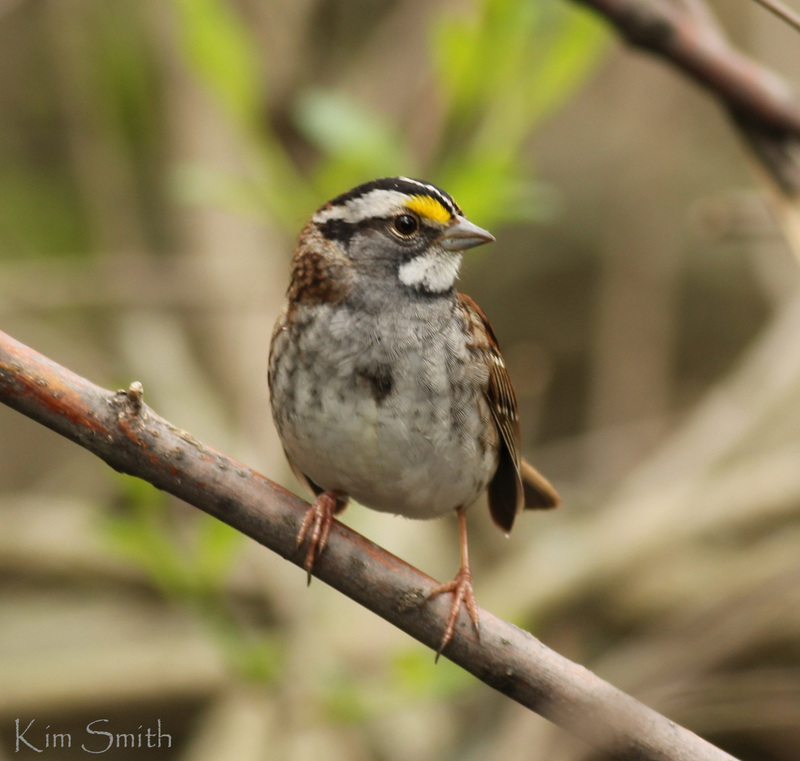 The more experienced birders on the trail were so willing to share their knowledge with a beginner like me, that I can’t wait to attend another birding event! Thank you, Judy! I’m so glad your experience on the trail confirmed my own. Birders are a fine group and I love that most are so helpful to novices. May you have many more good encounters with birds and the people who watch them.